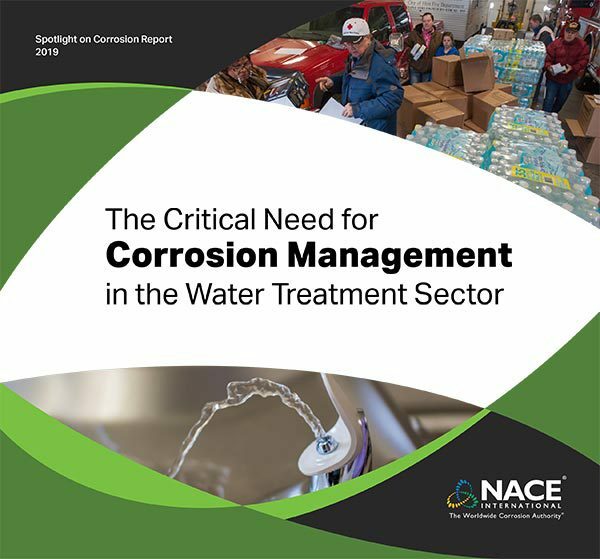 HOUSTON – NACE International, the nonprofit association and leading resource for corrosion expertise and education, today released its Spotlight on Corrosion Report: The Critical Need for Corrosion Management in the Water Treatment Sector. 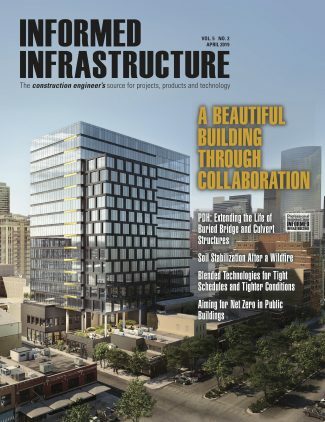 Based on input from more than 1,300 corrosion professionals, the report identifies aging water infrastructure as a pressing, costly, yet resolvable threat to public health, and recommends the adoption of Corrosion Management Systems (CMS) as an immediate solution for water utilities and municipal systems. *Corrosion Costs and Preventive Strategies in the United States, 2002. 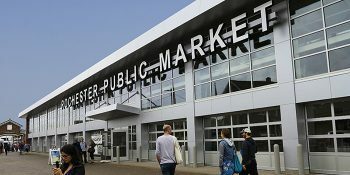 $80 billion based on 2018 U.S. GDP.